Internet is a resource of knowledge but cyber criminals are also there. So, it is our own responsibility to be safe and help other people in being safe. 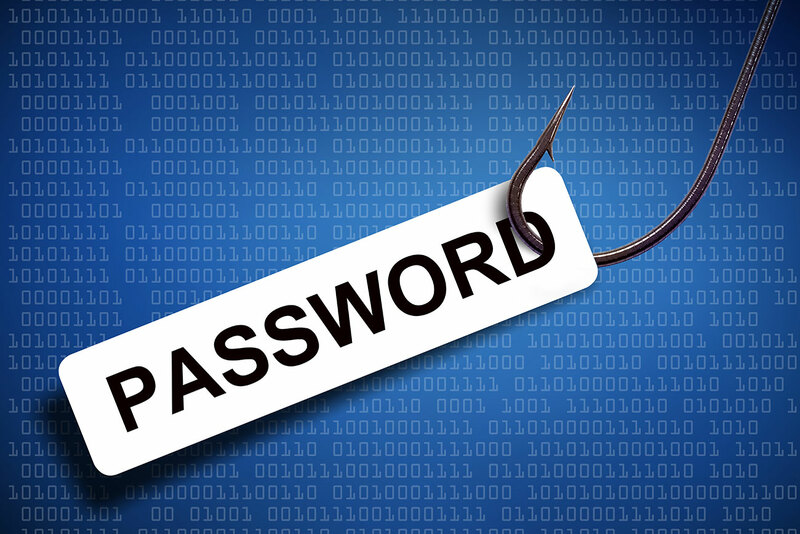 While browsing the web, we come across malicious websites and sometimes phishing websites. Malicious websites are those which tries to auto download malware in our system. Thanks to advanced browsers and antivirus software, we get malware warning on these kind of malicious websites. But this warning is only there for known malicious pages. If you just came across an unknown or newly created phishing page of malicious page, browser will not show any warning. If you are smart enough to identify that phishing page of malware service page, you can protect yourself. But you should also report this page to Google and help Google to know about this newly created malware page. Once you report a page, Google will verify it and then it will start showing warning when someone try to visit that malicious page. Google created a dedicated page to report malicious software and pages. You only need to enter the URL and few lines explaining why a page is bad. Google will then check and verify your submission. If your submission is right, Google will list that URL as malicious URL. By doing this, you can protect thousands of innocent Internet users who do not know about these risks. Cyber criminals target these innocent people to spread malware and hack their accounts for personal benefit.